At Belmont High School our purpose is to provide an environment that nurtures the wellbeing of all students, and provides successfully for their ongoing learning and variety of academic needs. Our innovative academic and extensive co-curricular programs challenge and engage all students. At Belmont High School our outstanding technology facilities and commitment to students ensures a school that students and staff enjoy being at, and speak of highly. Our motto, Strive for the Highest, underpins our work with young people. the strong and vibrant tradition of co-curricular programs continues to flourish. Belmont High School (enrolment of 1,304 students) is a large secondary school in the City of Greater Geelong, Victoria. 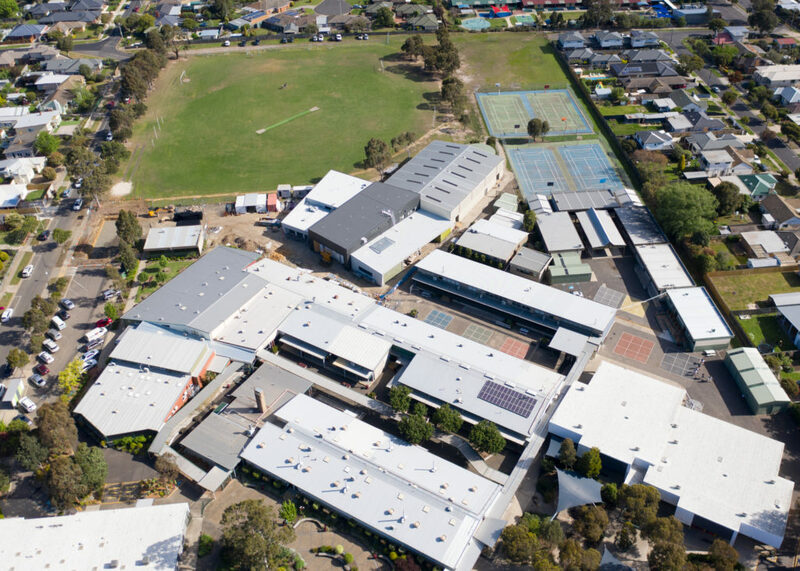 Established in 1955, the majority of the student enrolment is drawn from the Belmont/Highton area, butthere is significant demand for places from a wider area. Belmont High School is one of three stat e secondary education providers south of the Barwon River. its co-curricular and camping program.